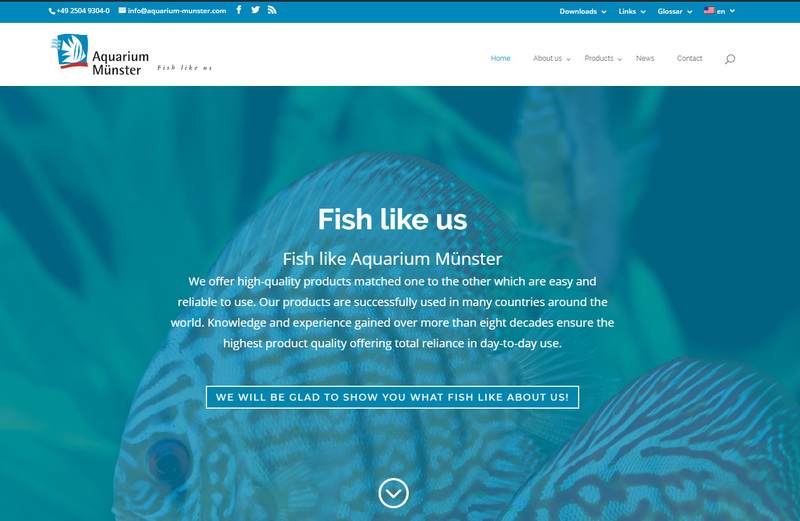 Aquarium Münster’s website has been redesigned. 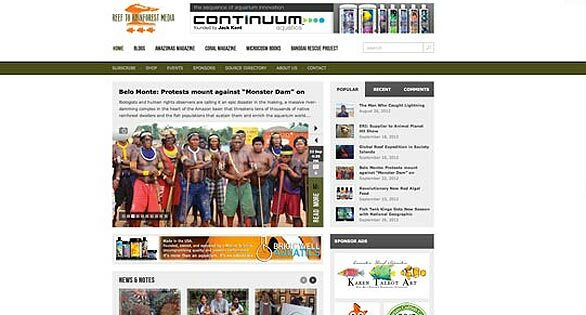 At the newly-renovated www.aquarium-munster.com you will find a fresh and modern Internet experience. Like in the past, our focus remains on providing quality, substantive information. Our aim was for a clear design without overloaded gimmicks. Improved clear and easy navigation quickly leads to the information you seek. Visit www.aquarium-munster.com and let us know what you think of our remodel!